What Pipedrive Triggers and Actions are Supported? Organization Matching Filter - Triggers when an organization matches a Pipedrive filter. New Deal - Triggers when a new deal is created. Person Matching Filter - Triggers when a person matches a Pipedrive filter. Deal Matching Filter - Triggers when a deal matches a Pipedrive filter. Updated Organization - Triggers when an existing organization is updated. Updated Deal - Triggers when an existing deal is updated. New Organization - Triggers when a new organization is created. New Person - Triggers when a new person is created. Activity Matching Filter - Triggers when an activity matches a Pipedrive filter. Updated Person - Triggers when an existing person is updated. Update Person - Updates an existing person. Attach File - Uploads a file and attaches it to a deal, person, organization, activity, product or note. Update Organization - Updates an existing organization. Create Organization - Creates a new organization. Add Follower - Adds a follower to a deal, organization, person or product. Add Product to Deal - Adds a product to a deal. Create Activity - Creates a new activity. Find Organization - Finds an organization by name. Find Product - Finds a product by name. Find User - Finds a user by name or email. Find Deal - Finds a deal by name. 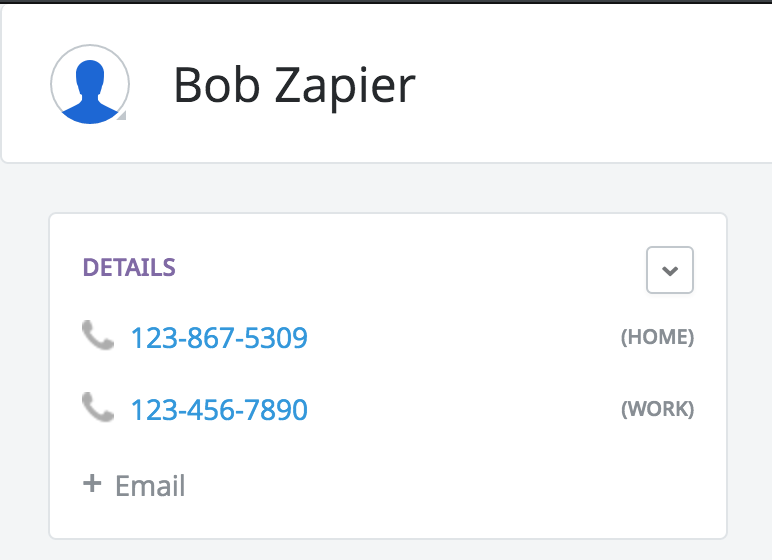 To get started with Pipedrive, first click to add a Pipedrive account to Zapier to be used in your Zap. Next, you'll be asked for your Pipedrive API Key. 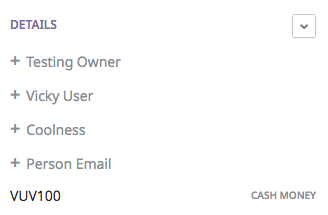 To find your API Key, you'll first want to log into your account and head to your settings. 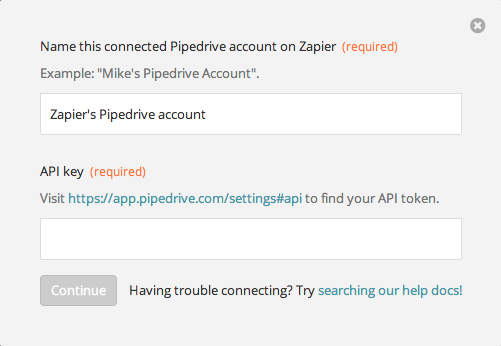 On the next screen, head to the API tab to find and copy your API key and paste it into Zapier. Both the "New Deal" and "New Deal in Stage" triggers can have issues where they return deals that are old/have been in the stage for awhile but were recently updated. This is because when the zap is turned on, we only get the 500 most recently updated deals. If a deal is updated that is not one of the "original 500", the zap think it's new and trigger. You can read how to create filter views in Pipedrive here: http://support.pipedrive.com/hc/en-us/articles/207497075-Filtering#C2. The Note Content field accepts HTML for formatting, so if you want line breaks, bold, or italics text, you can add HTML tags. Here is a good reference for HTML tags: http://htmldog.com/guides/html/beginner/. Unfortunately we don't have a great workaround for this; your best bet is to add the phone number to a note or another field that Zapier can pull. We'd like to address this in future updates, though, so please send us an email if you'd like to be notified when we introduce a fix! 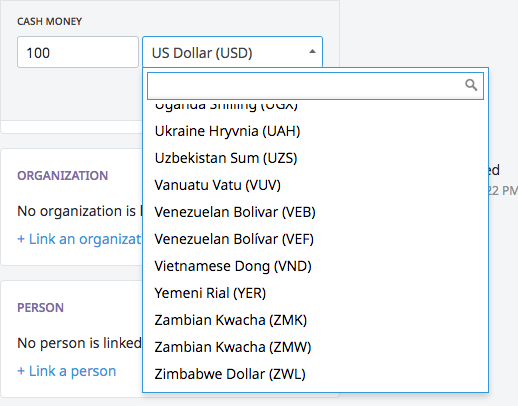 If you leave the currency field blank, it'll default to your default currency setting in Pipedrive. Using the "Matching Filter" triggers will allow you more flexibility in regards to choosing what event trigger your Zap. These filters are defined inside of the Pipedrive.com app, and can be configured in a variety of ways. For more information, check out the Pipedrive help guide here.